After Don Butler was appointed to the newly created position of Vice President of Global Cadillac Strategic Development, it seems the Chevrolet brand will follow a similar management restructuring, as The Wall Street Journal (sub. req.) 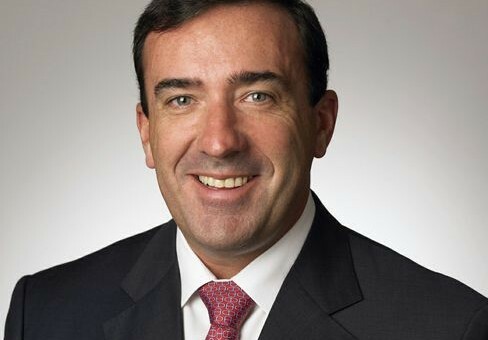 is reporting that Alan Batey, GM’s current interim marketing chief, will be appointed to the role of Vice President of Global Chevrolet in the coming days. It seems that Batey is a shoe-in for the position that will oversee Chevrolet’s growth and development in all corners of the world, in several different languages. This is because Batey at one time or another has held executive management positions in Europe, Korea, and the Middle East along with the United States. His reported appointment would also come at a time where Chevy plans on launching 13 new or updated vehicles in the US this year, along with 12 more in global markets. What’s more, with growth in markets like China, Brazil and elsewhere in Latin America have definitely created the need for a position such as this — one that will unify the Chevrolet brand on a global scale. Is Batey’s reported appointment the reason Susan Docherty announced her retirement? We won’t pretend to know the answer to that, but it’s something to ponder. wonderful news (sarcasm). this guy is all bluster, no content. He takes the attitude that the whippings will continue until morale improves. He should go back to running Holden into the ground. I disagree. This particular challenge needs someone who understands markets outside of the U.S. and as importantly, will hold people accountable when it comes to results. He won’t tolerate sugar coating like others may have. Now we know why Susan retired. Looks like Europe will now be split between Chev and Cadillac. Susan would have gotten a lower level job.